While many research studies have been conducted to analyze data on the most effective platforms for reaching different groups of consumers, the economic power of today’s Latino consumer is no secret. Brands and social media influencers are collaborating to market products on social platforms. 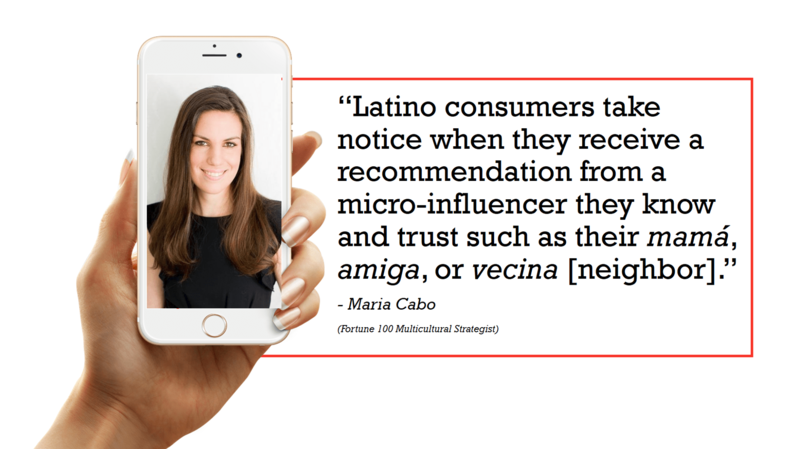 “Many Latinos are both empowered consumers and influential co-creators in the digital age – that is an exciting and powerful combination,” explains Maria Cabo, Digital and Multicultural Strategist. 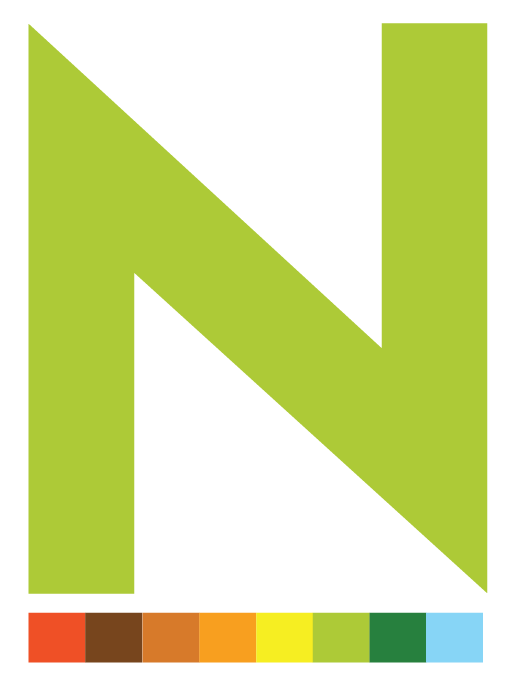 An August 2016 Nielsen report states that at nearly 57 million strong, Hispanics represent almost 18% of the U.S. population. What’s more, this demographic is expected to account for 24% of the population by 2040 and 29% by 2060. A study by Acosta Sales & Marketing and Univision Communications, also from August 2016, reveals that U.S. Hispanics are spending more on consumer packaged goods. Of course, brands and agencies are taking notice, but the age of information has also ushered in an era of hyper-connectivity, co-creation, and cynicism on the part of the tech-savvy consumer. With that in mind, many forward-thinking companies are turning to an approach that is coming of age and is becoming a must-have for many brands to label evangelism: social influencer marketing. Admittedly, there seems to be a lack of consensus among different marketing experts when it comes to who exactly is an influencer and the threshold that distinguishes a ‘micro-influencer’ from a ‘macro-influencer’ (aka ‘influencer’). 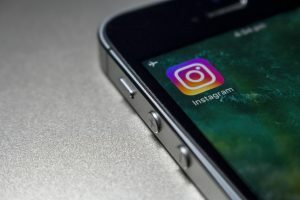 Some sources say that a micro-influencer is one who has between 10,000 to 150,000 followers on Instagram, while others say that number can be as low as 1,000. This epiphany, in turn, gives way to a lucrative industry for Latino and multicultural bloggers and social media mavens who have a consistent tribe of engaged followers. Indeed, most Latino social media influencers who are active on social platforms such as Facebook, Twitter, and Instagram, have no doubt utilized the hashtags #spon, #sp, or #ad a time or two, at least. Granted, many of these Latino social media influencers (who dominate the realms of Facebook, Twitter, Snapchat, Instagram, and Pinterest, among other platforms) might not possess the following of superstars like, say, Selena Gomez, who boasts 120 million followers on Instagram, and reportedly can command $550,000 per social media posting, working with brands such as Coca-Cola, Pantene, and Kmart. #Mischiquillosyyo estamos listos para disfrutar del @circofest en el #ViejoSanJuan Wuju! 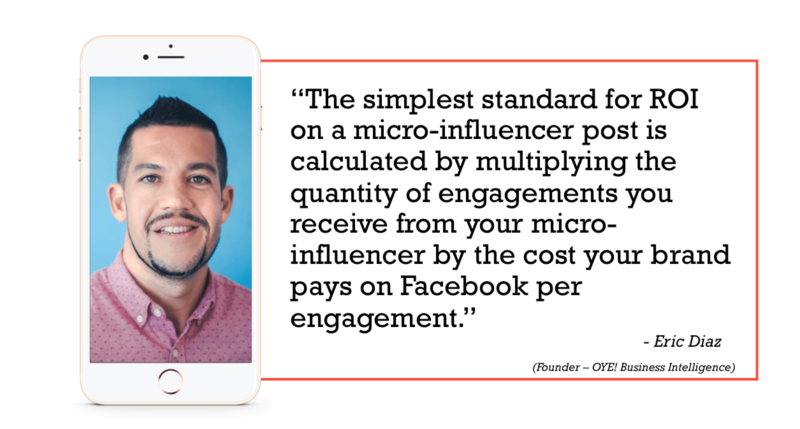 But when it comes to owning their social media prowess, Latino such as Becky García of Becky Boricua, Juan Alanis of Juan of Words, and José Sánchez of Piccolo Mondo PR, to name a few are considered by some brands as micro-influencers, who are clearly holding their own. On their blogs and social media platforms, these powerful, savvy influencers have collaborated on campaigns with brands such as McDonald’s, Dove, Macy’s, and the NFL. Each has leveraged his or her personal following and niche to garner interest in and engagement with a particular brand. “When you see a sparkly diamond ring on the finger of a proud and happy woman, you think of one thing: engagement. 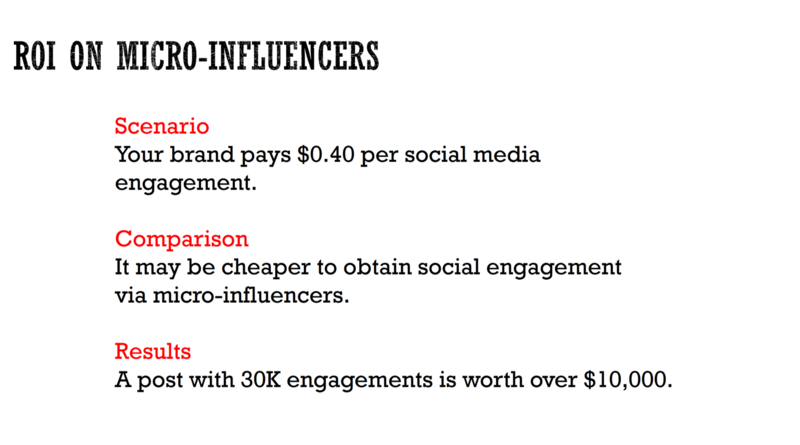 And when you think of micro-influencers, the same word should pop to mind,” reads a May article in AdWeek. And while a person with, say, 2,000 followers on Instagram might not sound like your best bet for a nationally branded campaign, a recent study from Adweek suggests otherwise. Okay Babes. Y’all know how crazy I am about #Mascara. I think i’ve tried just about every type of mascara out there, & not everybody makes the cut. However, @covergirl ‘s #KatyKatEyeMascara is purrrrfection! ??? #NoFalsiesRequired #YesTheyreReal #loveyourlashes #covergirl #DollEyes #EyeCandy #whatsinyourmakeupbag #KatyPerry #MUA #COVERGIRLMADE• • If you have a mascara you think I should try, leave it in the comments! ? Another prime example of this consistent engagement phenomenon is Tyannah Vasquez, or @iamtyannah on Instagram. With currently over 29,000 followers on Instagram, she uses her platform to not only share her music, but also to share her journey to becoming a successful recording artist, as well as her favorite beauty must-haves.